Nvidia has finally released its grasp on Nvidia users which requires them to use heavily taxed monitors with G-Sync technology. The brand recently announced that it will start allowing FreeSync to function on gaming monitors using an Nvidia GPU via the latest driver updates. So far, the green team has only certified twelve models, but enthusiasts, gamers, and reviewers are busy testing various models with cards like the 10 Series GTX and 20 Series RTX offerings. Nvidia only endorsed twelve variants despite testing over 400 because their implementation standards are in a way, rigorous. The firm claimed that the displays who failed the testing displayed issues brought about by FreeSync such as tearing or blank screens. The brand also wants FreeSync to be activated by default on these monitors, so those which require activation via the OSD are excluded right off the bat. This development brought a ton of excitement for gamers, but it opened a can of worms for owners of models which were not included in the twelve. 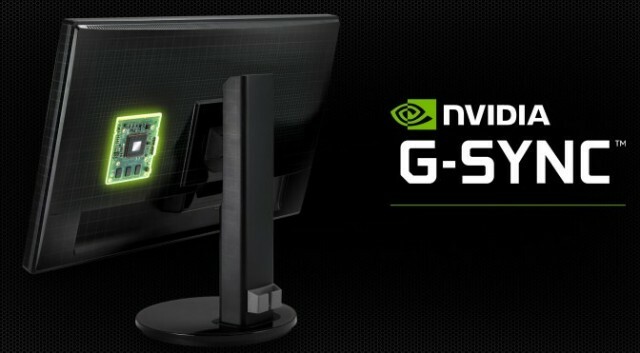 But the good news is that there are several reports from gaming groups, forums, and other reviewers of uncertified monitors which are compatible with an Nvidia GPU and G-Sync. It’s still impossible to discover every flaw available in this unusual alliance since the technology is still new at this time. So far, the most common issue is tearing when some conditions are met on the monitor. The most prominent so far is the tearing that ensues when the framerates exceeds the maximum refresh rate of the display or if it drops considerably. There are reports of tearing issues when a game transitions between cutscenes to in-game renders which also can be attributed to frame rate dropping. As we all know, most pre-rendered scenes are limited to 60 FPS, so the rise to a higher limit when your GPU kicks in can reveal this flaw. These limitations can be solved by optimizing graphics settings or setting FPS limits, but there are no guarantees. G-Sync compatibility with FreeSync monitors is still in its infancy, so functionality is limited to DisplayPort connectors. Displays with FreeSync over HDMI will not work yet, but we’re sure future updates will unlock this aspect sooner or later. The first conditions users have to meet to enjoy the mode is to have a 10-Series GTX or a 20-Series RTX GPU connected to the monitor via DisplayPort. Other ports such as HDMI and DVI-DL aren’t compatible, so you are going to have to make the move to DP if you are using the former. Active FreeSync on the display is required, and while some are automatically running, most will require users to manual toggle it via the OSD. If you have the hardware, then it’s only a matter of navigating to the Nvidia Control Panel to turn on the new features brought about the latest driver. Click the Manage 3D settings tab and scroll to the Monitor Technology item in the Global Settings submenu to pick the G-Sync compatible option. Switch to the Set Up G-Sync tab to check the Enable G-Sync, G-Sync compatible setting and enjoy the benefits of tech. It’s that easy, so if you have any of the twelve certified models above or the gaming monitors below, you will surely get to enjoy a buttery smooth gaming experience with an Nvidia GPU and a FreeSync monitor. The monitors listed in this guide are taken from feedback or reports from users all over the world regarding compatibility. It isn’t as comprehensive as we hoped it would be, but we are confident that more models will be added as soon as Nvidia improves their G-Sync compatibility drivers in the coming weeks. Some popular monitors like the LG 27UK650 or the Samsung C34F791 have been tested to work with this new feature by reviewers and users, but there were some issues. 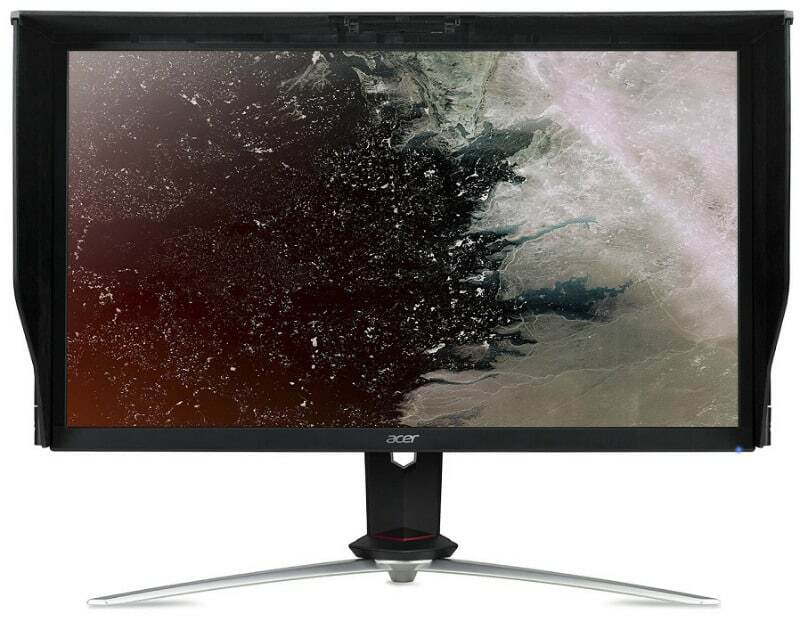 There are several FreeSync-enabled monitors available in the market with the same symptoms, but there is still a chance that they will eventually become compatibility. If you have a monitor that works flawlessly with the latest Nvidia GPUs and drivers, please feel free to share them in the comments below. We will update this article as soon as we get more information regarding compatibility. For your information, i have tried countless ways to get the benq el2870u to work with g-sync but to no avail. I have even contacted Nvidia themselves who were unable to solve my problem. I thought I would let you know, that there is some trouble with this monitor. Hi, HackmanSlim! We’ve been noticing a trend where 4K monitors simply refuse to function with G-Sync compatibility modes from various brands. We can’t say for certain why that happens, but that’s why there aren’t many 4K displays in the certified list at this time. We hope Nvidia fixes this on their side because we don’t think its a fault of most, if not all of the monitors on the market.